Astor is tired—tired of his family and the way they never listen to his advice, and tired of being in love with his agent, Tennyson, who after a one night stand made it clear he preferred to keep things professional. 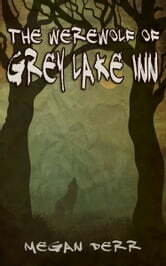 The only thing Astor's not tired of is his job researching haunted inns and hotels to prove just how haunted they're not. 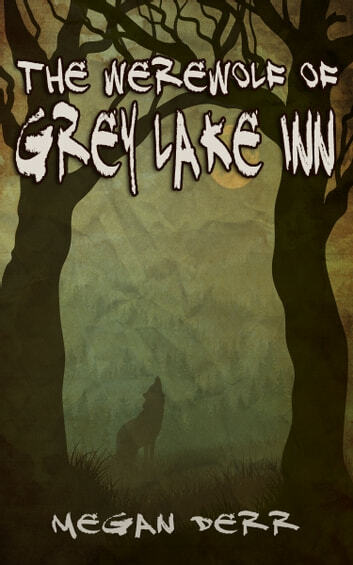 His latest book is about a notorious inn in the middle of nowhere, and a haunting he suspects has more to do with real werewolves than fake ghosts. It will provide fodder for an excellent non-fiction book, the novel he's secretly writing, and be so distracting he'll finally be able to get over Tennyson. Except when he arrives it's to find that Tennyson is already there, with every intention of keeping Astor company through the holidays.